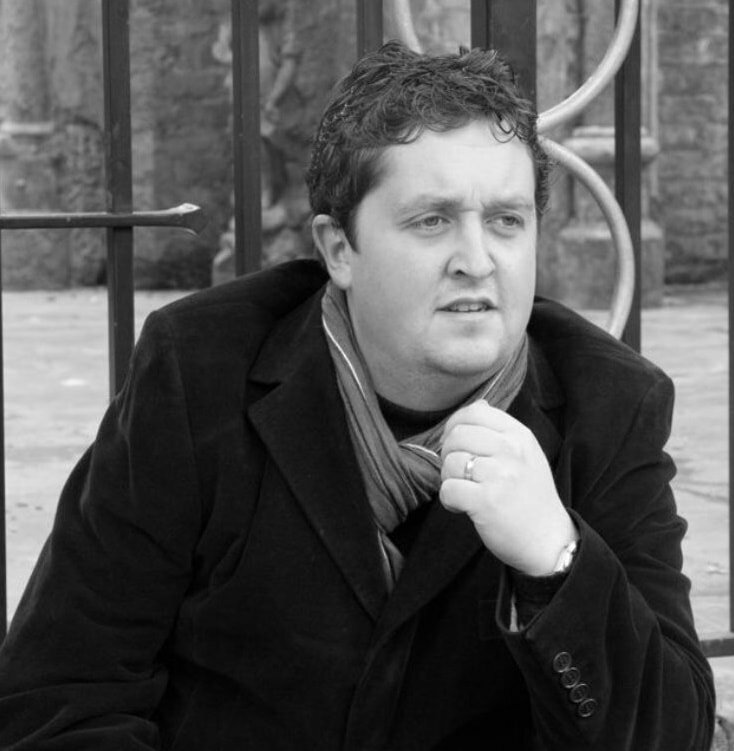 ​Regularly performing throughout the United Kingdom, Europe and further afield, pianist ​Michael has given concerto performances with the New London Soloists Orchestra at St Martin in the Fields and worked with the National Youth Choir of Great Britain conducted by Daniel Barenboim and Gustavo Dudamel (BBC Proms). Michael has collaborated with popular choirmaster Gareth Malone and appeared on the Queen’s Christmas Message in 2012, accompanying the Military Wives Choir, filmed at Buckingham Palace. He has also toured New Zealand with Léonie​ performing recitals and presenting masterclasses, choral sessions and musical workshops across the country. Harpist Deian studied at Wells Cathedral School and the Guildhall School of Music and Drama, where he was awarded scholarships by the Countess of Munster Musical Trust, Arts Council of Wales, Craxton Memorial Fund, Leverhulme Trust, S4C, GSMD Orchestral & Ensemble Award 2002, and the Open Instrumental Blue Ribbon at the 2002 National Eisteddfod of Wales. He made his Wigmore Hall debut in 2002 and plays with orchestras including the Philharmonia, BBC Symphony, BBC Concert, Royal Philharmonic and CBSO, and has played in the West End productions South Pacific and 42nd Street. Deian was a member of Live Music Now! which included performances for royalty at Windsor Castle and at the Queen’s 80th Birthday at Kew Palace. Flautist Eliza plays with orchestras including BBC Concert, The Royal Philharmonic, London Mozart Players, London Sinfonietta and Britten Sinfonia including touring India with sarod guru Amjad Ali Khan. Eliza played Indian bansuri flutes onstage at The Royal Opera House and premiered 'The Informer’ at London's Film Festival at BFI. 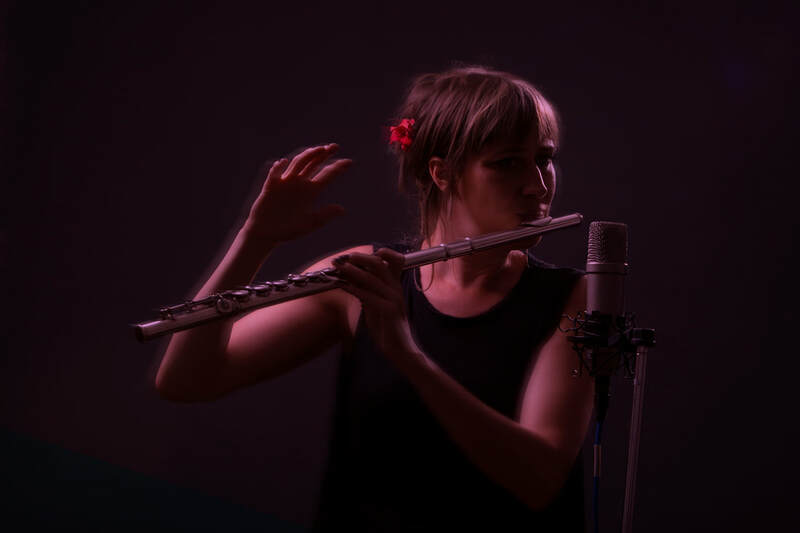 She has also been principal flute on recordings for Stevie Wonder, Paul McCartney, Robbie Williams and Peter Gabriel, and on the soundtracks of The Lord Of The Rings, Kung Fu Panda, The Great Gatsby & Sherlock Holmes. She records on flutes, ethnic flutes and whistles for screen – heard on Hidden Kingdoms, The Musketeers, Robin Hood and Prometheus. Eliza worked with an NGO in Cameroon on Aids Awareness through music and drama and has a deep love for crossing boundaries and bringing together musicians and music from all over the world.